Call 0800 MEN IN VANS! Thank you! A team member will be in touch shortly. Men In Vans is man and a van moving and labour hire company who also offer rubbish and junk removal service. Men In Vans operates Auckland wide 24 hours, 7 days a week, 365 days a year. If you need a man and a van to help you move out of your flat or apartment, pick up that new purchase you made on trade me or to remove some old junk/rubbish you've had lying round your property to long. Give Men In Vans a call on 0800 636 468! 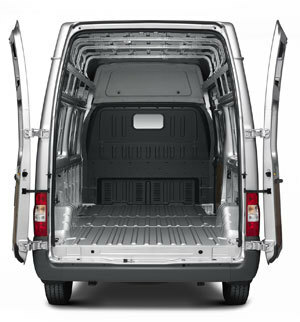 Note: Our vehicles have a storage capacity of 3010mm long, 1755mm wide and 1530mm high. Please measure your items before booking to ensure that they will fit in our vans. If your items do not fit in our van you will still have a minimum one hour charge. Additional packaging can be provided if requested during booking. Goods are covered under “Carriage of Goods Act 1979” whilst in transit if the vehicle is involved in an accident and the furniture is damaged. For a more comprehensive coverage, please contact your own insurance company.